Browse through our Frequently Asked Questions below. If you need more help, feel free to contact us anytime. BNB Care reserves the right to cancel or refuse any booking made by a client at its absolute discretion for any valid reason. Can I book a service for the same day? If you wish to book a service on the same day, it is best that you phone and check that staff are available to honour that request. Under these circumstances, payment is requested one hour prior to the booking time. This can be a cash payment, through Paypal or electronic transfer (send receipt at least one hour prior to the booking time for Paypal and electronic transfer). The service will only be carried out once the funds are received or evidence of the funds paid are sent. When do I receive payment if fully managed? A statement will be sent out in the first week of every month with a summary of the money paid into your account. For fully managed properties, can you guarantee that my property will be let 100% of the time? There is never a guarantee that a property will be let 100% of the time. BNB Care does not guarantee the number of bookings made, however, does its utmost to ensure that your property’s exposure is maximised through various platforms and marketing strategies. What happens if I want to book the fully managed property for my family or friends? Remember that the property is fully managed, however, you can block out periods for your family and friends. After the stay, you will be responsible for the preparation of the property for the next booking, unless you instruct Bnbcare to undertake this. If Bnbcare prepares the property for the next booking, this will be charged at an hourly rate. If my property is fully managed, can I give my friends a better deal? If you want to give your friends a better deal you can do this by contacting BNB Care. Remember that the BNB Care will still retain the full amount based on the full rate. Which is the best platform to advertise my property? There are a number of different platforms available to promote your property. The most common ones are Airbnb, Stayz, Flipkey, Roomorama and Tripadvisor. Bnbcare has experience in managing multiple booking channels so when your property has exposure on more than one web platform (recommended), the calendar always remains up to date. For maximum exposure to the market, the property will also have a presence on this website and will be promoted through the Facebook page. If you have a preference, this is something that can be discussed once an agreement is entered in to. What happens if the guests leave the property in an unacceptable condition? BNB Care will take photos or will contact you and do a live walkthrough so you are aware of the issues. As in the Terms and Conditions, you will be charged accordingly for the extra services undertaken. Should I buy new linen for the property? This will be discussed at our first meeting, however, remember that by providing the property on these platforms the reviews are very public. 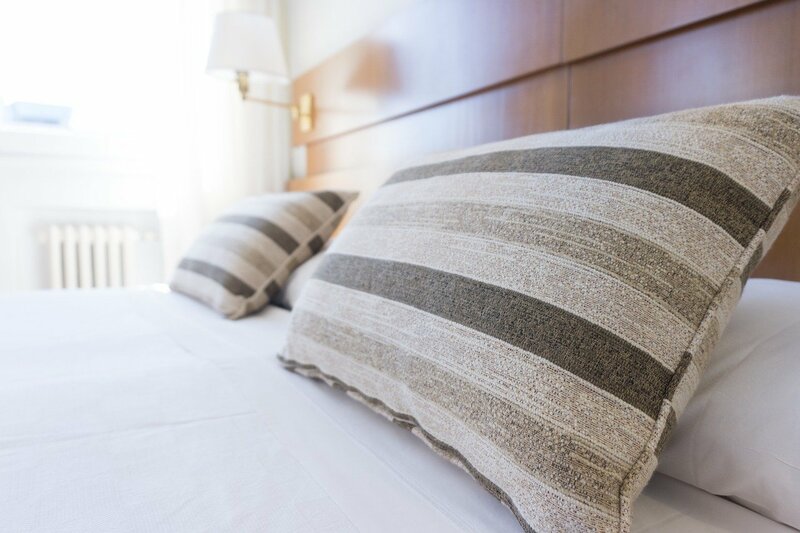 If you want good reviews and return guests, it is suggested that the linen be in excellent condition. How clean should my property be? This is discussed at our first meeting, however, think about the cleanliness of properties that you have stayed at. Will you look after the outside of the property? 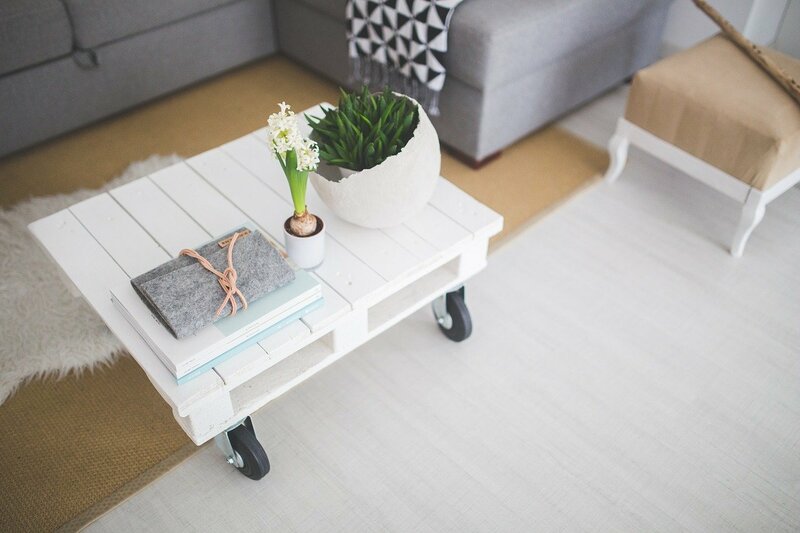 BNB Care can come to an agreement regarding the ongoing maintenance of your property, both inside and out. 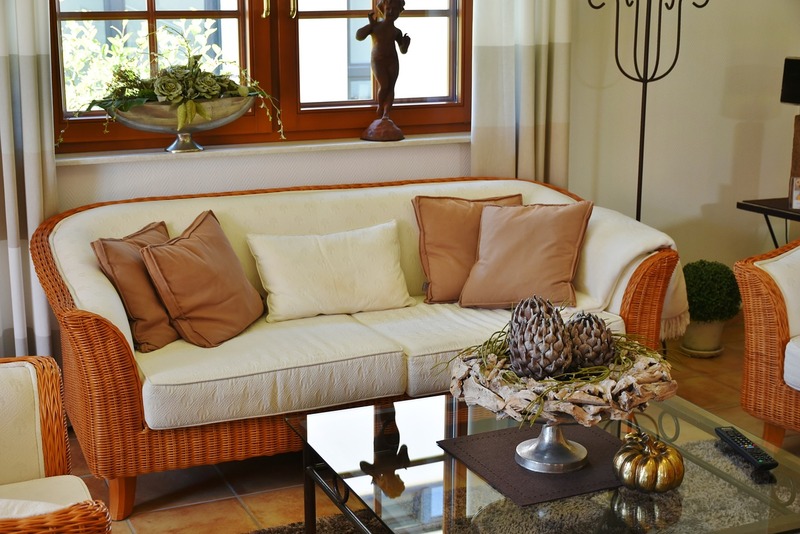 Will my regular house and contents insurance cover any damage caused by guests? You should check your Insurance Policy before entering into such an arrangement. If you find that it does not cover paying guests, you might like to contact Share Cover here to obtain a quote. Do I need to have my property listed with the Web Platforms to book a service? You can book any of the services without having your property on a specific platform. Many people have their own website and still require assistance.